Living where we live you don’t tend to see a lot of people so it’s great to take time out from our chaotic lives and catch up with friends. My best friend lives nearly 40km away from me, so it’s not often we get to catch up … even though she’s closer than the nearest towns! 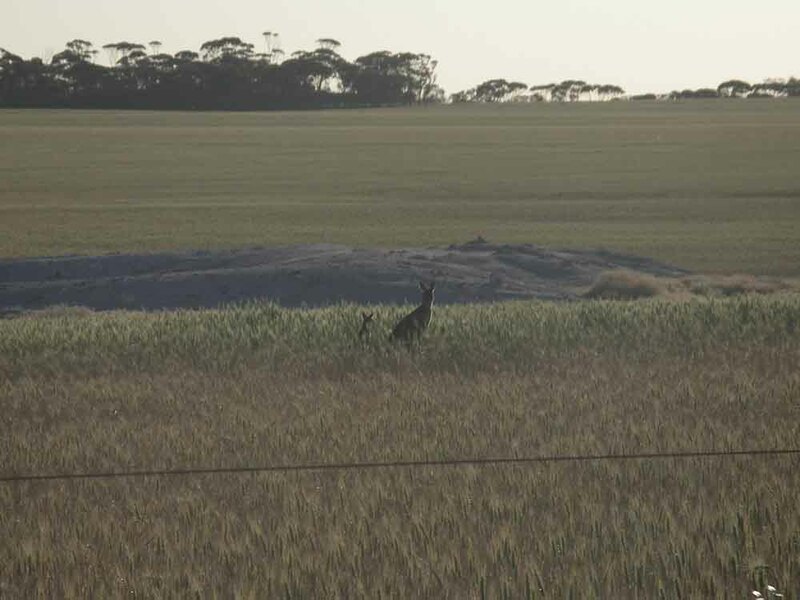 On Monday I drove out to her farm so we could head into town for lunch – kid free (cheers Colin!) I had the best time. 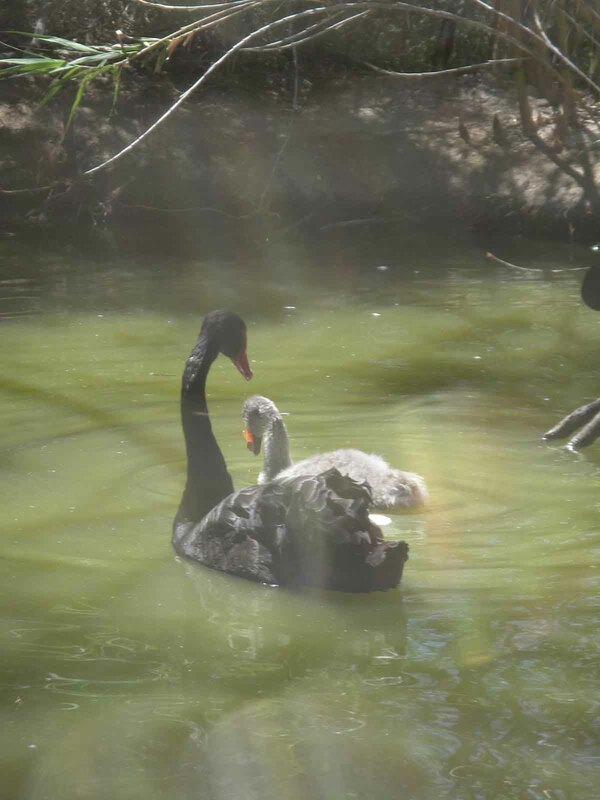 We went up to Wave Rock at the Wildlife park and ate our lunch on the veranda watching the swan’s and their babies. It was so relaxing and I wonder why we don’t do it more often. It was on the way home that I spotted this mummy Kangaroo with her baby out in the paddock. I had even more ‘girl’ time as Tuesday night was our bookclub night and there were about ten of us chatting away. We were supposed to be talking about our book Eat, Pray, Love … but I think we only spent a whole five minutes on this. Besides the stories about snakes, spiders and big rats were way more hilarious! These encouters were so funny and a cricket bat seemed like the weapon of choice. It’s these fab stories/yarns that I love to include in my books. Sometimes life is just more funnier than anything I can come up with!